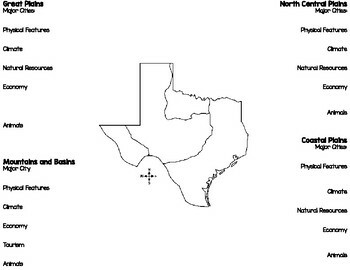 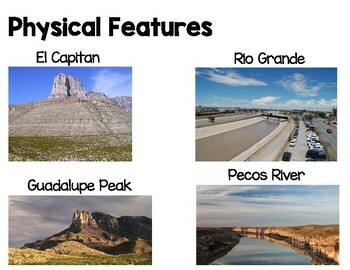 Included in this presentation about the 4 regions of Texas you will a recording sheet for students to take notes throughout. 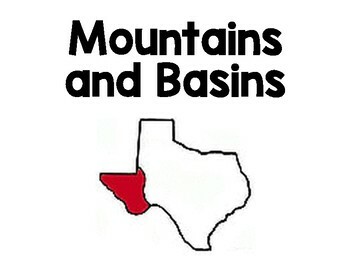 The information is presented through pictures. 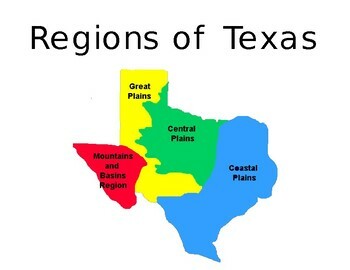 It covers the following regions.